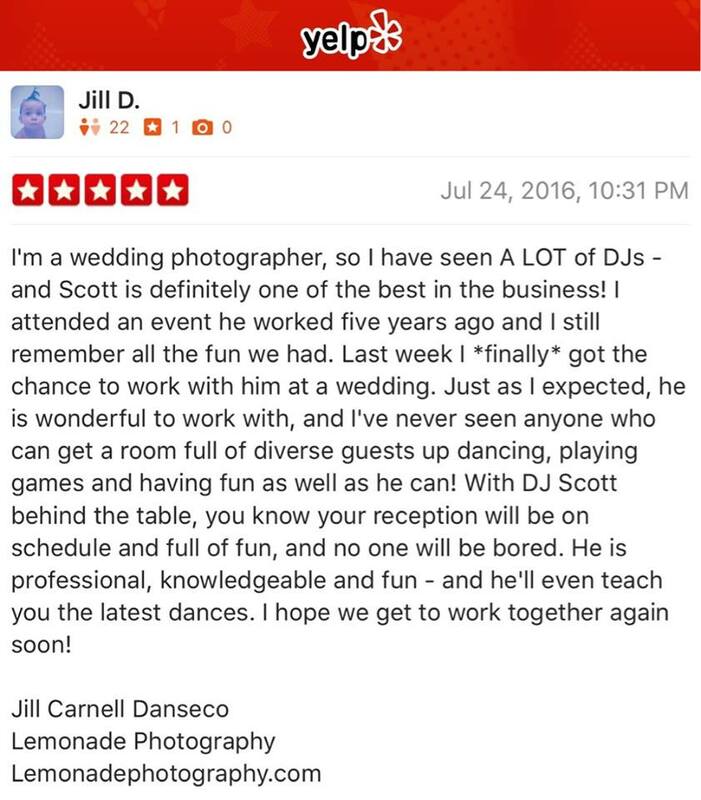 Thank you Lyndsey & Antone for your very thoughtful review! 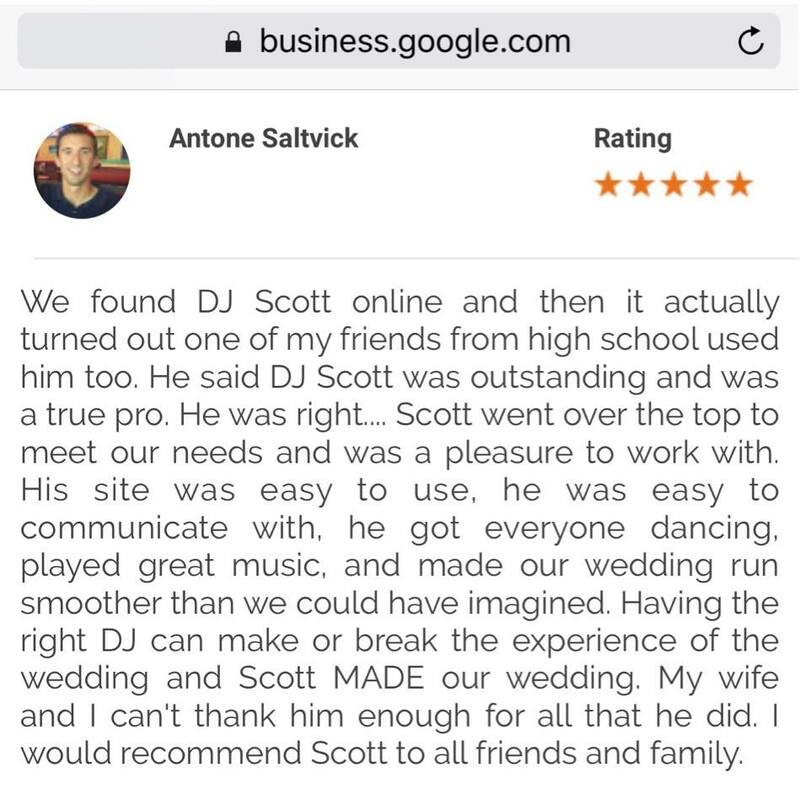 I LOVED Being your Interactive Wedding DJ /MC. 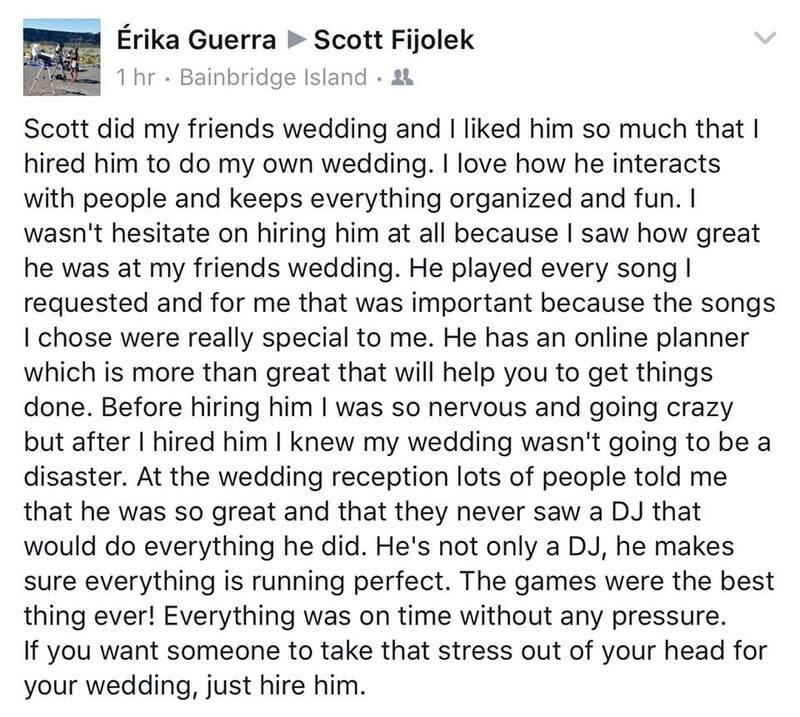 Your Friends and Family are THE BEST!! Betsy at Cedar Springs is such a breath of fresh air. 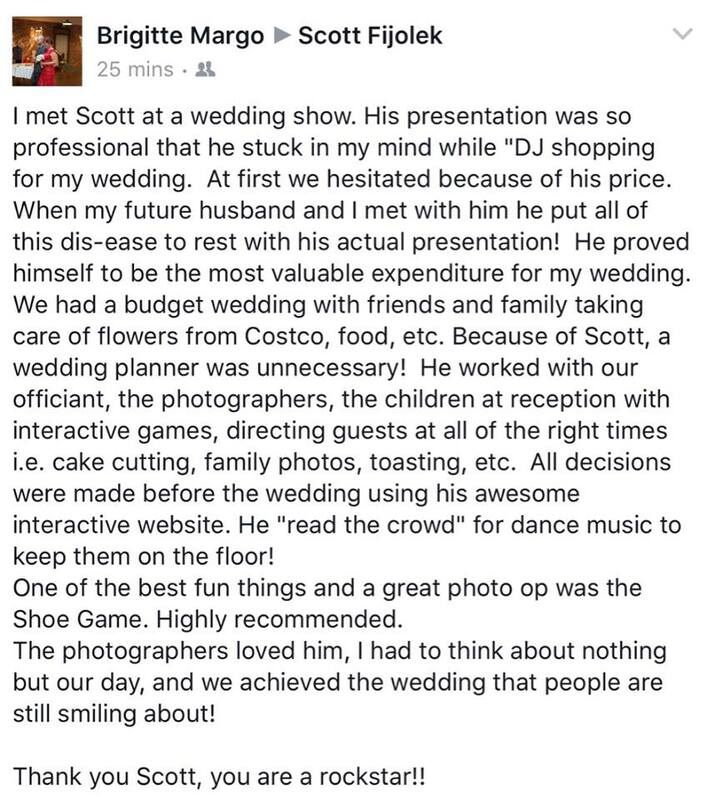 She is SO EXTREMELY wonderful. I Highly Recommend Cedar Springs!! (7354 Bethel Burley SE RD.